Hi guys I recently received a product to review. 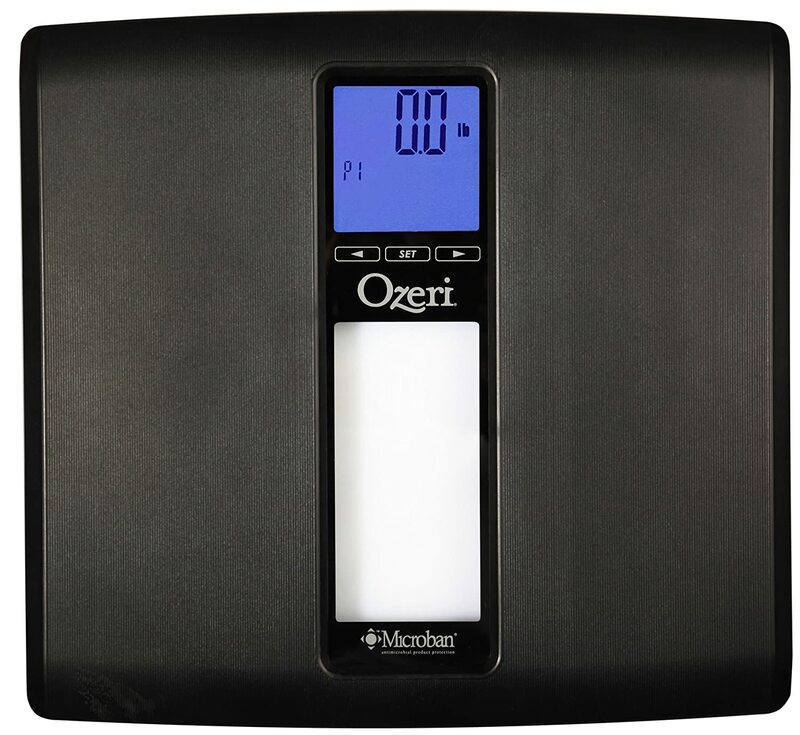 I was sent the Ozeri Weightmaster II Scale free to test out. I've never been one to focus too much on my weight. Like I don't weigh myself daily or anything and am not obsessed with a few pounds up or down. So that being said this scale is actually perfect for someone like me. If you don't want to focus on the numbers you can just set it to show colors. Green for weight loss Red for weight gain. This is awesome! I don't like to always get hooked up on the numbers so this can just show you if you lost or gained. Another thing I am interested in is the BMI - this is something that I never really explored at all - so I was excited to be able to see the results of that. I would like to learn more about that and what it means so I can really benefit from this information. I really love this scale and there is so much you can gain from using this. I am really pumped to check out these features and the many more that this scale has to offer! I received this product complimentary for reviewing purposes only. No other compensation was given & my opinions remain my own. That looks like an awesome scale. I need a new one, too! I love the idea of just showing the colors! That is so cool without getting into specifics. We have a scale that shows BMI and I do get a little obsessed with it but not because I worry about my weight (I don't). I just find it interesting.